Motivated Seller! Price reduced due to relocation! Welcome home to this beautifully updated 4 BR home with 3 living areas / optional bedrooms in Legacy Park. 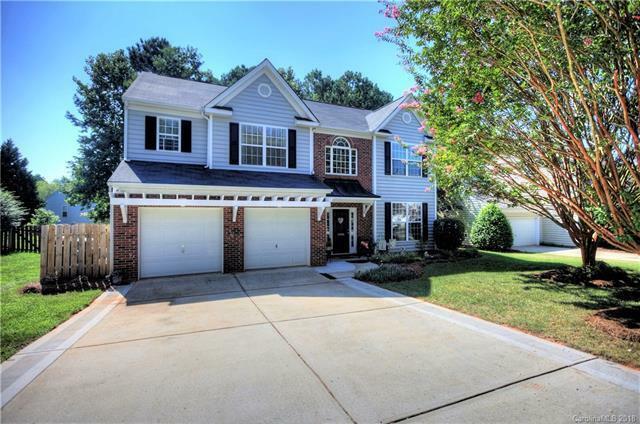 Convenient to Ballantyne with low SC cost of living. This one won't last at this price, size and condition. Kitchen features sit-down peninsula, granite counters, white cabinets and stainless appliances. New floors throughout much of the home and freshly painted everywhere! Large family room with gas fireplace overlooks fenced, wooded backyard with brand new outbuilding with loft space. Master plus 3 bedrooms AND gameroom on the 2nd level. Home warranty good through September 2019. You will love this location in Legacy Park, convenient to the amenities: pool, tennis and more.